From George Washington to Barack Obama, America has elected a host of remarkable and sometimes extraordinary individuals to its highest office. 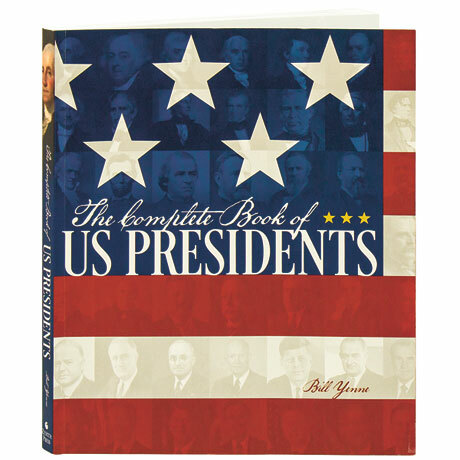 In this oversized visual history, journalist and historian Bill Yenne presents succinct biographical essays about the lives and careers of each of the 44 presidents, expounding on the significant roles each commander-in-chief played in the shaping of the United States and its relations with the world. Sidebars include quotations from the presidents, as well as information about each of the vice presidents and First Ladies. Hundreds of color and black and white illustrations depict these figures in photographs, paintings, and political cartoons.